In 1938 three Australian patrol officers – Jim Taylor, John Black and Pat Walsh – set off on an epic journey into the highlands of Papua New Guinea. Their purpose: to make contact with highland tribes who until then, had no contact with the outside world, and to explain to them that their lives were about to undergo incredible change. Fifty years later, Jim’s daughter Meg retraced her father’s steps and met people who remembered the day the patrol arrived. Meg’s observations are combined with excerpts from her father’s journal to provide a personal and poetic narrative about an extraordinary meeting of cultures. 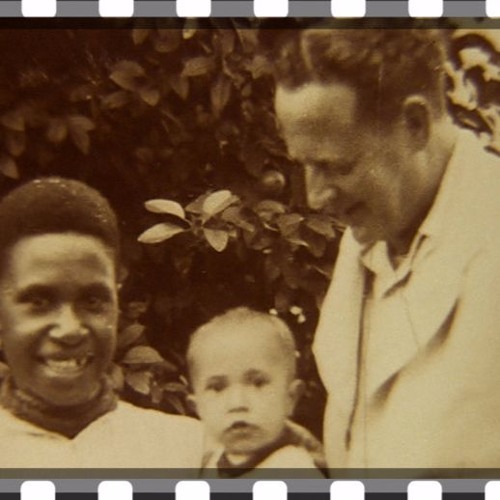 [extract from In My Father’s Footsteps] Dame Meg Taylor is a Papua New Guinean lawyer and diplomat. She studied at the University of PNG, received her LLB from Melbourne University and her LLM from Harvard University. She practiced law with the Office of the Public Solicitor and in the private sector, and served as a member of the Law Reform Commission of PNG. She was Ambassador of Papua New Guinea to the United States, Mexico and Canada in Washington, DC and then worked at the World Bank Group for 15 years. In August 2014, she was appointed Secretary General to the Pacific Islands Forum. Dame Meg is also Pacific Ocean Commissioner. This podcast features the Q&A session that preceded a film screening of Dame Meg's documentary, 'My father, my country', on 22 June. The screening was presented as part of the Development Policy Centre’s PNG Project, which receives funding from the Australian Aid Program through the Pacific Governance and Leadership Precinct.